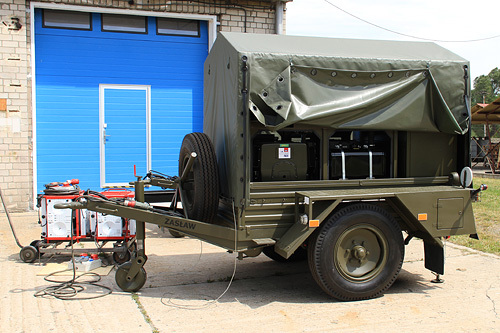 In a wide range of power generators offered by WZŁ, You may find devices from 1,5 to 20 KW. 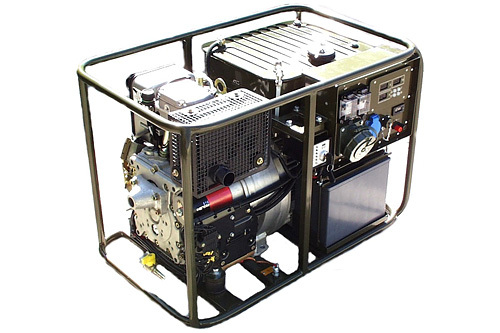 Power generators are designed for constant charge of single phase electrical equipment (in case of ZPD 400-20 also three phase). Loudness oscillates around 85db. 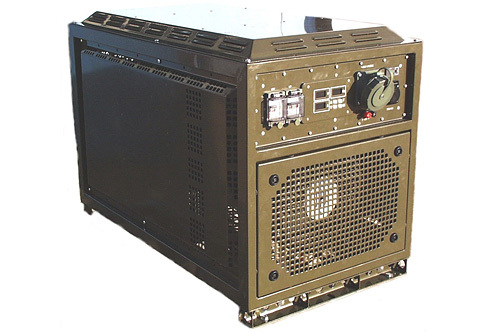 Power generators SZ-3,5 i SZ-7,5 are made for charging teletransmission devices, command vehicles and other units (both civil and military), they can work at standstill and in motion.